Golf is at your doorstep. The Golf Course at Gleniffer Lake Resort & Country Club winds its way through the property providing an open and attractive green belt between each phase of the resort. The professionally designed 9 hole, par 36 course is a challenging 3,300 yards. The layout features wide fairways, manicured greens and water, along eight of the nine holes. There is a fully operational clubhouse, practice green and pro-shop, offering golf carts. 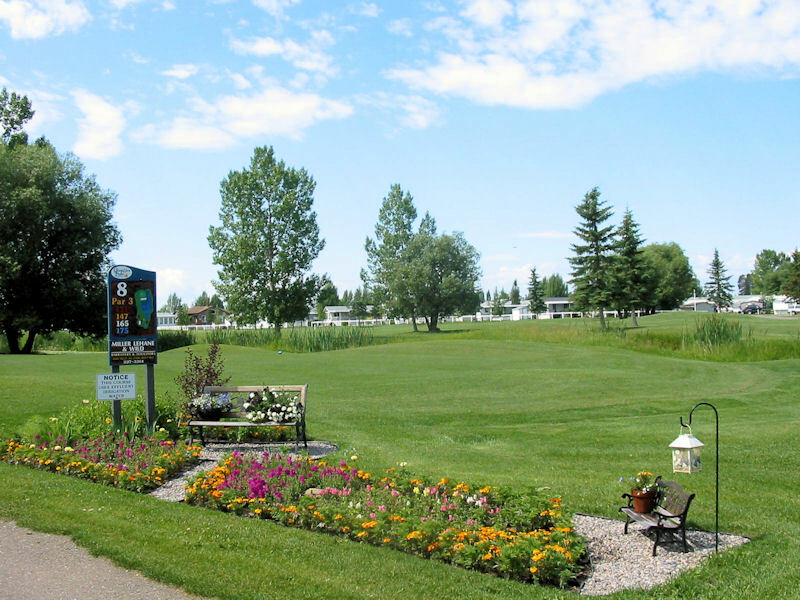 Gleniffer Lake Resort & Country Club also has an Executive, 700 yard, 3 Mini-Links course ready for play.